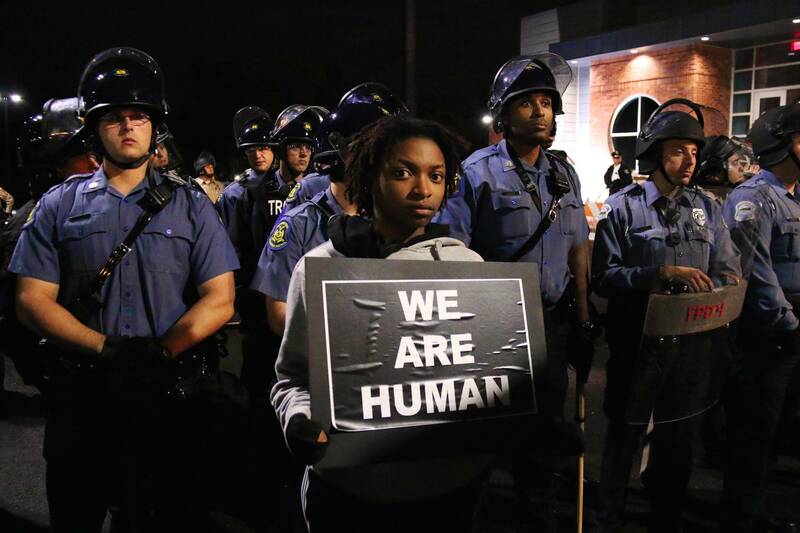 A man holds a sign reading « we are human » during a standoff between police and protesters at the Ferguson Police Departement, in Ferguson, Missouri, Oct. 11, 2014. Comprehensive work on the report by the Department of Justice about the Ferguson Police Department. 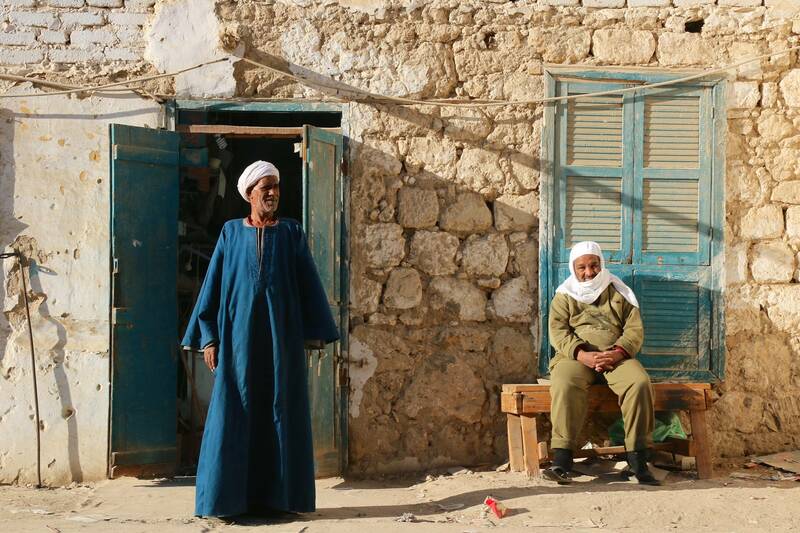 Men stand and sit in front of a house in El Quseir, Egypt, Jan. 8, 2014. Report in the village of al-Qusair, in southern Egypt, on local repercussions of the multiple revolutions. Christopher Kaeding, the executive director of Ohio State’s Sports Medicine, was recently the first surgeon in the U.S. to implant a new plastic meniscus device for patients suffering from persistent knee pain because of meniscus injury. For those traveling abroad, looking up crucial information on safety and good practices can save a lot of trouble. The Department of State’s bureau of consular affairs will share tips for smart travel during a Google Hangout.